As an American, it’s hard to picture a land without McDonald’s. I mean, they’re everywhere here, from stand-alone locations to gas stations and truck stops. 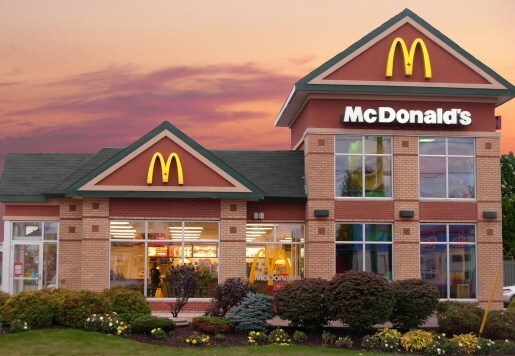 You can’t throw a rock without hitting a pair of golden arches. However, in other countries, that’s a different story. For example, Iceland only has 3 McDonald’s locations, all of which are in the country’s capital of Reykjavik. Unfortunately for Iceland’s Big Mac devotees, those restaurants will only be open for another week. McDonald’s is leaving Iceland after 16 years. Magnus Ogmundsson, the owner of Mickey D’s franchisee Lyst Hr., says that the issue is all about money. That is, declining sales due to Iceland’s economic crash and the higher cost of importing McDonalds’s-approved ingredients from Germany made the fast food franchises an unprofitable enterprise. Iceland already boasted an expensive $5.29 (650 krona) , and the 20% increase in costs would’ve made the Icelandic Big Mac the world’s most expensive at a staggering $6.36 (780 krona). However, the locations will stay open and all the company’s 90 employees will keep their jobs. Ogmundsson plans to merely drop the McDonald’s name and packaging to go with local food sources for his new chain, Metro. No word on whether or not Metro will stock Shamrock Shakes or McRibs.